It was so cold and windy this morning, that I didn’t capture photos so much as I observed and sat with and enjoyed nature and her glory. Spotted carrying sticks…osprey, heron, crow and hawk. Birds are nesting and it is wondrous. Nothing gives me more peace then seeing their instinctual determination. I’m going to post a couple of my phone photos (YUCK! I take them just to maintain an archive) and a few that I snapple from the web. I saw a new couple today. 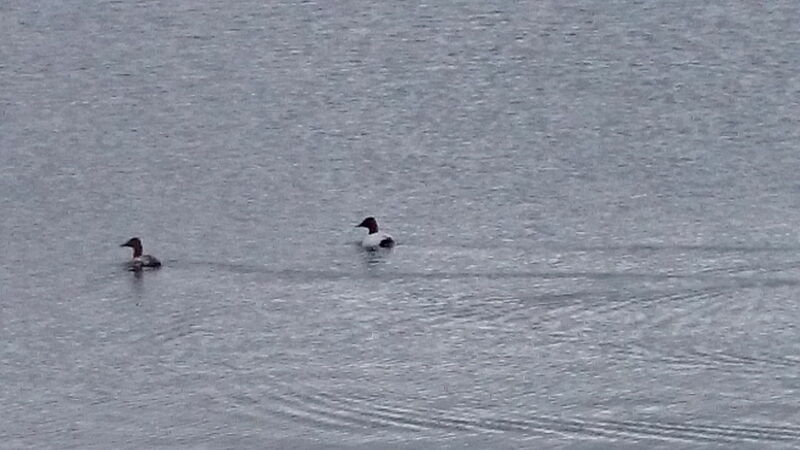 My photo of a Canvasback couple…lol. Here’s the real deal…Photo Credit: Craig Turner through the Chesapeake Conservancy. I watched the osprey nesting for a good hour early this morning. I remained in the car as it seems this is a very important time in the nesting schedule. Max sat quietly the whole time. The male kept leaving and coming back with more small twigs and tucking them in around the female. It was so beautiful. This was the period of time when I saw the heron gathering, as well as the hawk and crow. It was so beautiful. My sad little photo archive. As I rolled away very slowly, five vehicles pulled up some distance away…the tripods and cameras came out and Calgary’s finest, the bird watchers and photographers were lined up and at it. They seemed to be focusing on the huge gaggle of gulls that had arrived, as well as the variety of water ducks and geese. I will watch the Birds Calgary blog site closely over the next while and hope to see some wonderful photographs. 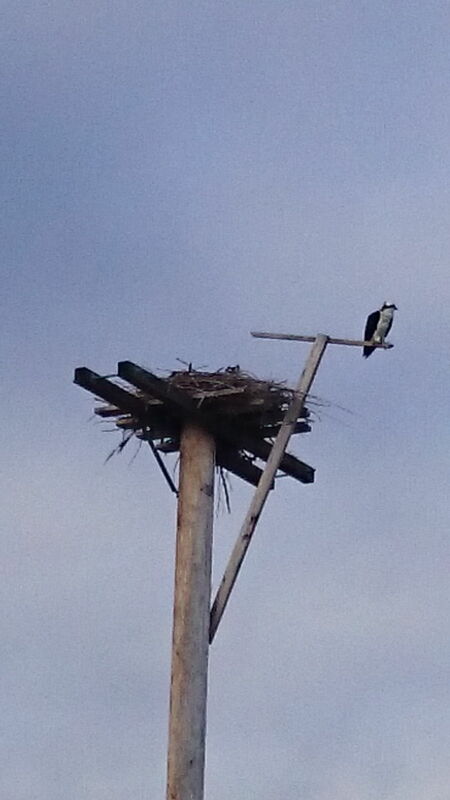 The Enmax Osprey cam is on the nest located near the zoo…you can view activity here. In the meantime, my grade threes continue to watch, daily, the activities at Duke Farm’s Live Eagle cam, recently noticing that the dark feathers are coming into replace the white baby fuzz on our two eaglets. 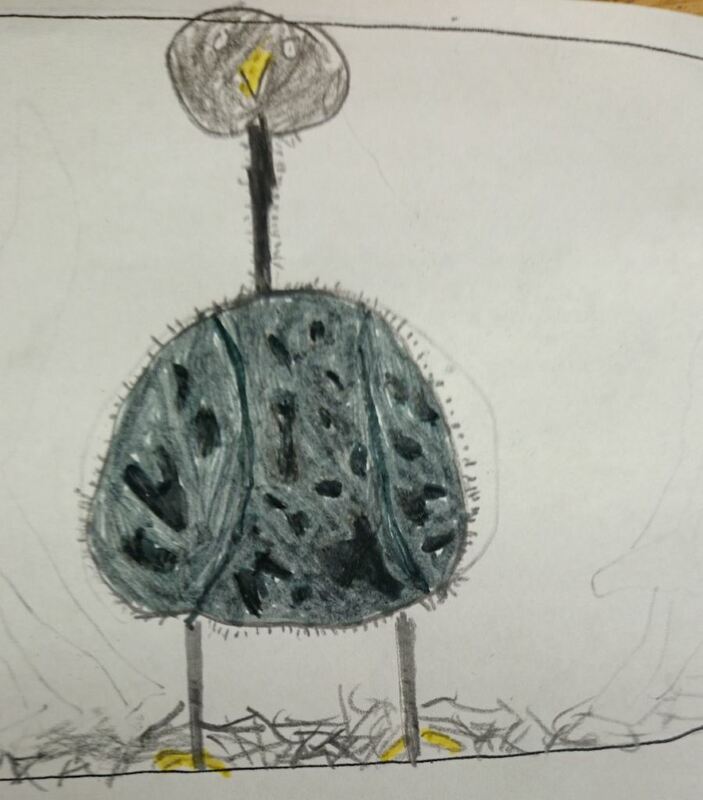 The student drawings are scientific observations and so darned sweet! Today, the pond and Frank’s Flats were overwhelmed with bird sounds and activities. Max was on leash for much of the time because things are ‘happening’ and I don’t want him to create havoc. The red winged blackbirds are busy courting; the crows are hanging closely around the nests and feeding areas of other like-minded hunters. I saw one crow incessantly pick away at the osprey, perched on a telephone pole, tearing apart a ground squirrel. What an amazing world we live in! 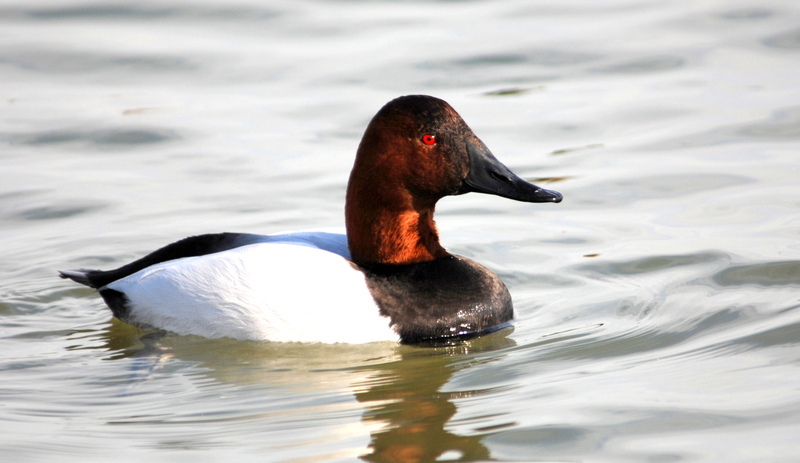 This entry was posted in Gratitude, Magic, Observations of Nature, photography, Wellness and tagged Bird Watching, Birds, Cameras, Canvasback, Nature, Nesting, Osprey, photography, Walking by Painter Lady. Bookmark the permalink.